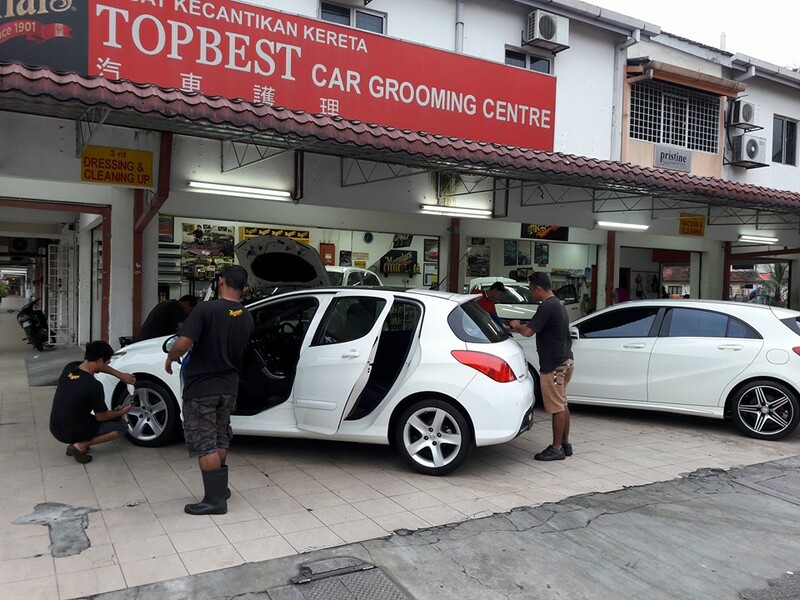 If you are looking for car wash or car detailing service and you are from Subang Jaya, Selangor, call us for a booking. We are experts in this field! Our personnel are professional and honest. We strive always to provide you with the best quality service. Being passionate about our work, you can rest assured that we will treat your car just like our own.